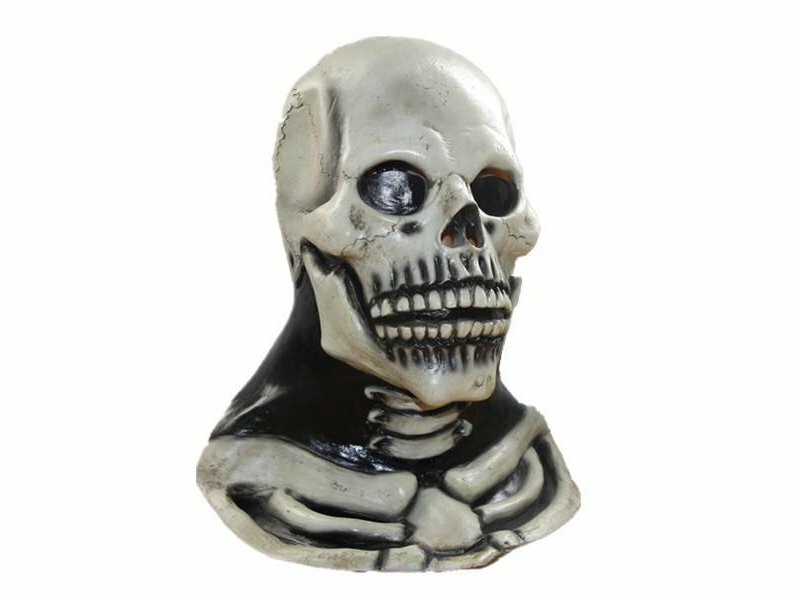 Have you always wanted to know what it feels like whenever you've died? 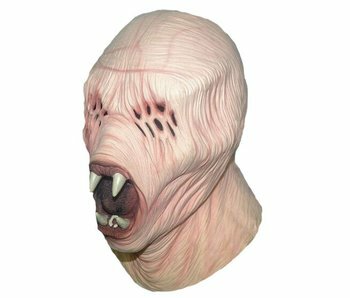 Whenever you put this mask on you'll know in just a matter of seconds! 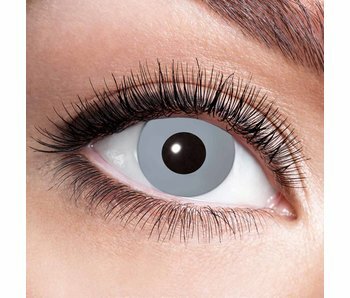 Scare all of your friends away! 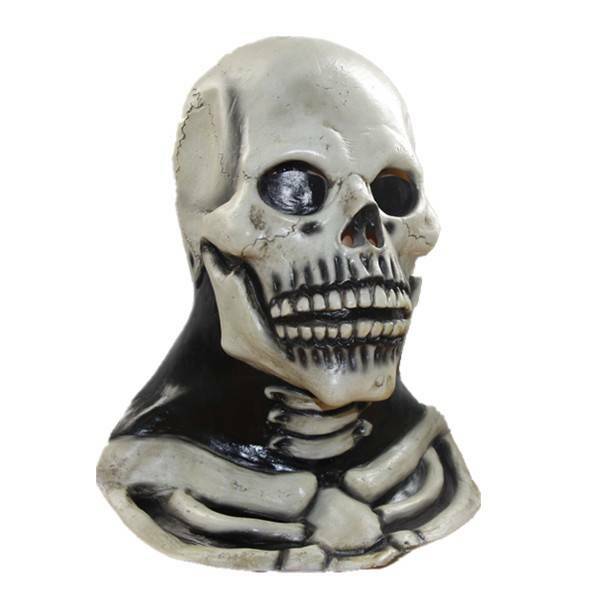 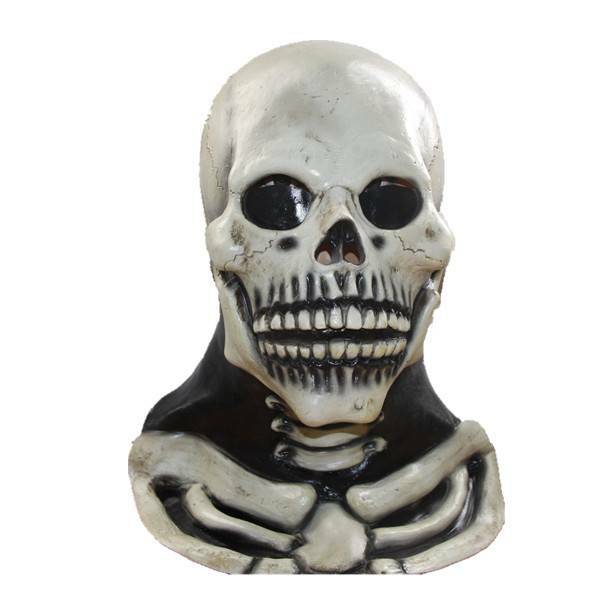 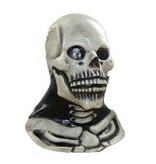 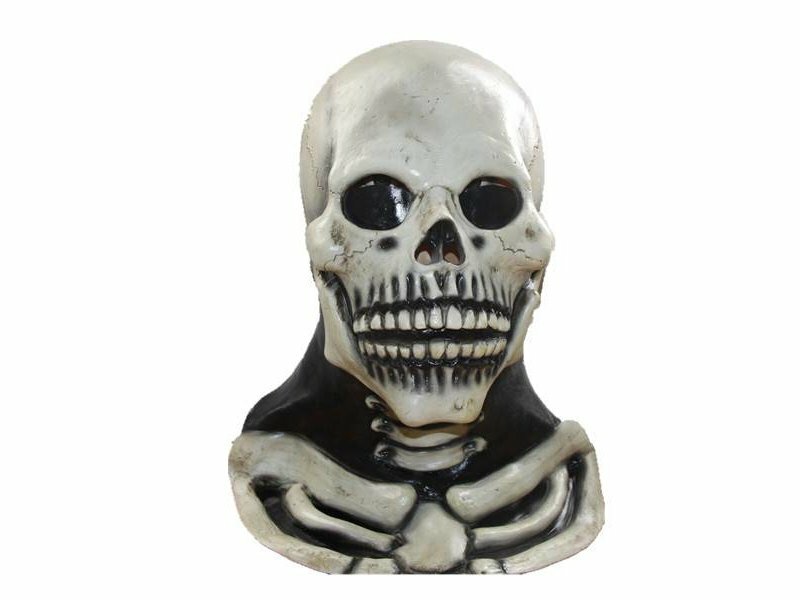 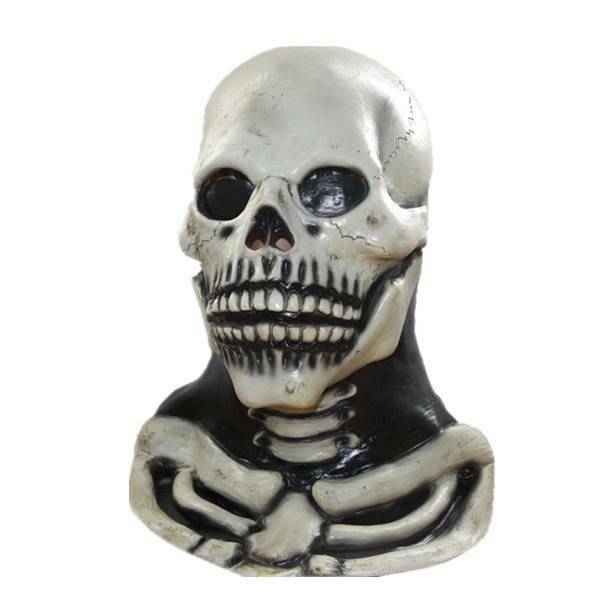 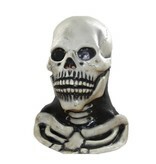 This skull mask is a realistic latex mask that will definitely scare all of your friends away! 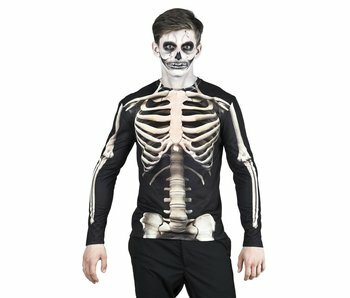 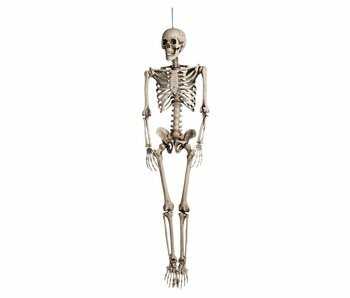 It is great for any themed parties to your choice! 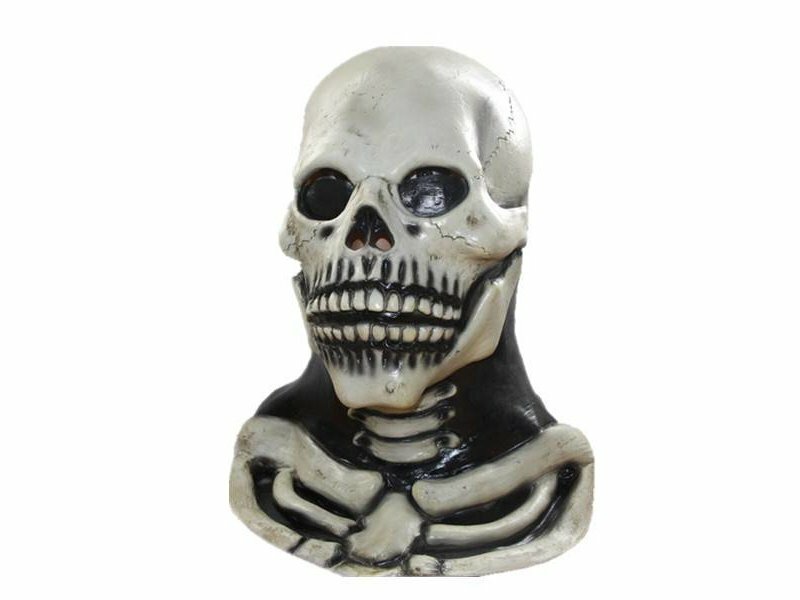 This mask is handmade of natural latex.